The Sanitizer-V regulates the rate at which water passes through, allowing a consistent amount of chemical to be diluted. What does that mean for you? 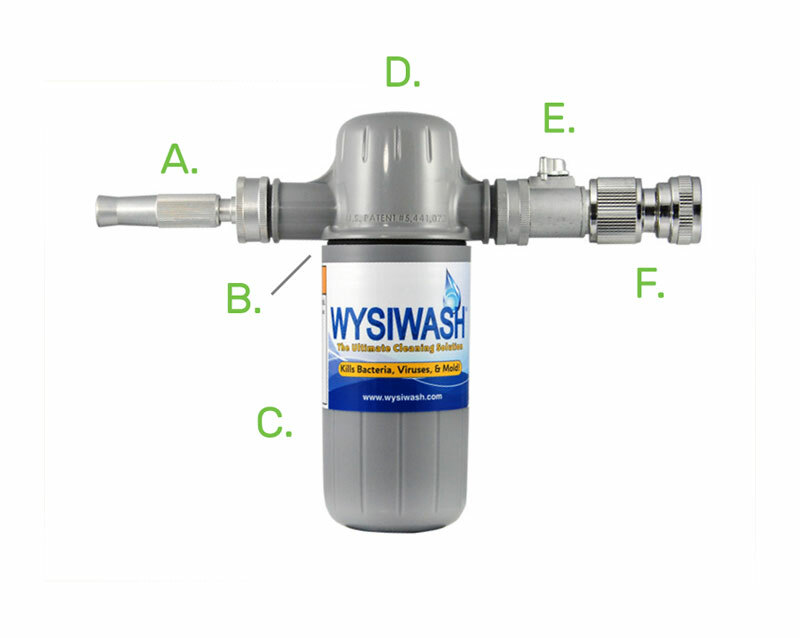 It means Wysiwash mixes the sanitizing solutions for you. Jacketed Caplets: The jacketed caplets are condensed calcium hypochlorite - a proven disinfectant sanitizer. The caplets are biodegradable and eco-friendly.